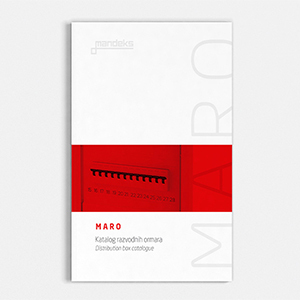 Dear customers and business partners, we present you our new Distribution boxes MARO 2018 catalogue! 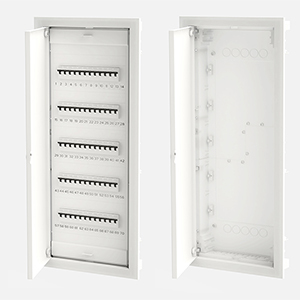 MO23PW/PD– one row on-wall distribution box IP40 for the installation of 18 modules. 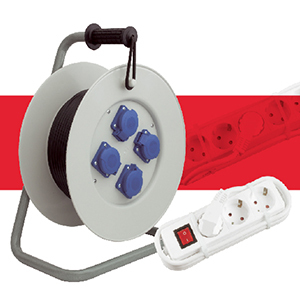 MO25PW/PD – three row on-wall distribution box IP40 for the installation of 36 modules. 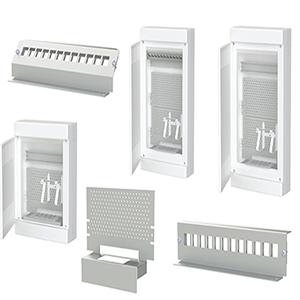 MO35PW/PD/PWPV – low voltage power distribution box on-wall Tower „3“ on wall. Also, we have big news in Fine distribution boxes offer: -distribution boxes for multimedia and distribution boxes for low voltage power. For further information, please contact us via e-mail mandeks@mandeks.ba, or at +387 39 704 414.